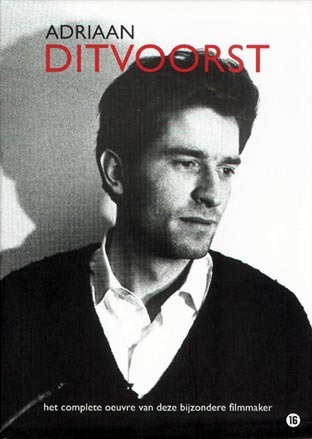 Adriaan Ditvoorst seems like an unusual filmmaker, and I am trying to learn more about him. He apparently committed suicide in 1987. His earliest work caught the attention of Bernardo Bertolucci, who has praised his style. But on the other hand, he seems to be a forgotten figure in cinema, no more so than in his homeland. It is hoped that a recent DVD Box Set release of all his works will spark some interest. He is here because, in 1978, he directed the film De Mantel Der Liefde, which I watched for the first time ever last night. And what a bizarre affair it was! One immediate problem was the lack of English subtitles (all in Dutch), so I has to use some liberties in my interpretation. The focus of the film is a dark comic examination of the Ten Commandments broken into ten segments, and this film is sure to offend some people in its examination. But an interesting interpretation it is. The examination of coveting had me laughing out loud. The segment about killing was downright frightening and twisted. I am fascinated by what I have seen. Oh yeah, what is the Vangelis connection? Well, the film uses sections of Vangelis' "Heaven and Hell" as the score, and as I imagined, watching this and watching Cosmos use the same music, it is vastly different! And yet, for me, it works just as well with Ditvoorst's subject matter as it does with Sagan's. Ditvoorst surely had this music in mind for the film, and continues with a segment of music during a brief "intermission" halfway through the film. 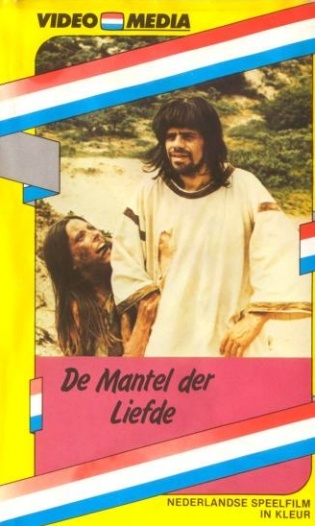 De Mantel Der Liefde is not currently available on DVD separately from the Ditvoorst Het Complete Oeuvre 7 DVD Box Set, but if you Google well enough, you can find this for around 52 euros.